Former FBI Director James Comey on Sunday derided the Republican House Intelligence Committee’s report on meddling by Russia in the 2016 election as “a wreck,” while reaffirming his distrust of President Donald Trump. The committee report released on Friday that found no evidence of collusion between Trump’s campaign and Moscow was slammed by Comey on NBC’s “Meet the Press” as merely “political” and self-harming. Comey, who led the investigation into possible collusion before his abrupt firing by Trump in May, said the report by the House committee, helmed by Rep. Devin Nunes (R-Calif.), does not match what he knew before his ouster. “That is not my understanding of what the facts were before I left the FBI, and I think the most important piece of work is the one the special counsel’s doing now,” Comey said. Robert Mueller, Comey’s predecessor as the FBI director, heads the special counsel team created after Comey was fired. 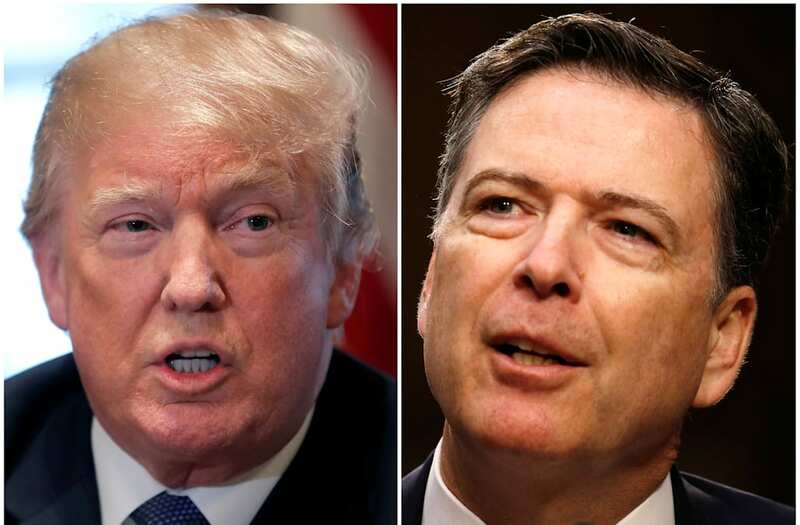 Comey in his Sunday comments repeated his distrust for Trump, saying he has “serious doubts” about the president’s credibility, including if he were to testify under oath as a witness. “I was concerned about the nature of his commitment to truth-telling, based on some of the things I’d seen during the campaign,” he said of his assessment of Trump before his inauguration. After meeting him, he said he was further disturbed by Trump’s expressed lack of concern about protecting the country as his top duty.